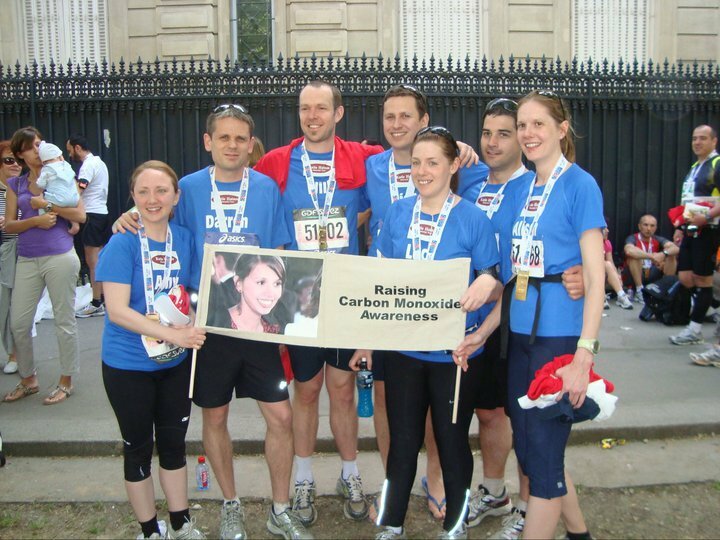 Richard and some of Katie’s Manchester University friends and their partners, Lucy Harshorn, Dan Chant, Alison Barron, Darren Johnson, Amy Barnes and Will Carr ran the 2011 Paris Marathon for KHMT, with several of Katie’s family and friends to cheer them on. It was an incredibly hot day in a beautiful city. All the runners completed the event with no mishaps. Approximately, £10,000 was raised for KHMT and we are so grateful to the runners for all the hard work that goes into such an event.